Ferrari protege Marcus Armstrong has become the first driver to be confirmed for Prema Powerteam’s Formula 3 European Championship campaign next season. 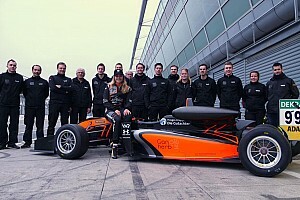 The 17-year-old New Zealander remains with the Italian team after winning the Italian Formula 4 Championship title with Prema in his first full season of car racing, as well as being narrowly pipped to the German F4 crown. Armstrong had what is understood to have been a highly impressive maiden F3 test with Prema at Magny-Cours in September, and has continued his programme at the Algarve Circuit and Jerez this week, before Prema moves on to Barcelona next week. He also tested F3 machinery with Double R Racing at Silverstone last week alongside fellow Ferrari junior Robert Shwartzman in order for the duo to learn the circuit, which hosts its Euro F3 round in August. “I’m thrilled to work with Prema in Formula 3, especially after all the success we enjoyed this year in F4,” said Armstrong. “I know everyone well within Prema and I feel privileged to work alongside such an experienced bunch of guys. 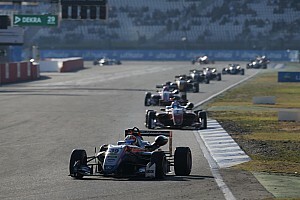 Prema boss Rene Rosin said: “Marcus really put up a brilliant display in his first full-time season in European single-seaters and I can’t wait to see him back on track in F3. “He will need to step up for such a challenging series but I’m confident he will be absolutely up for it, considering how impressive he was this season and how he kept up with his professional improvement. 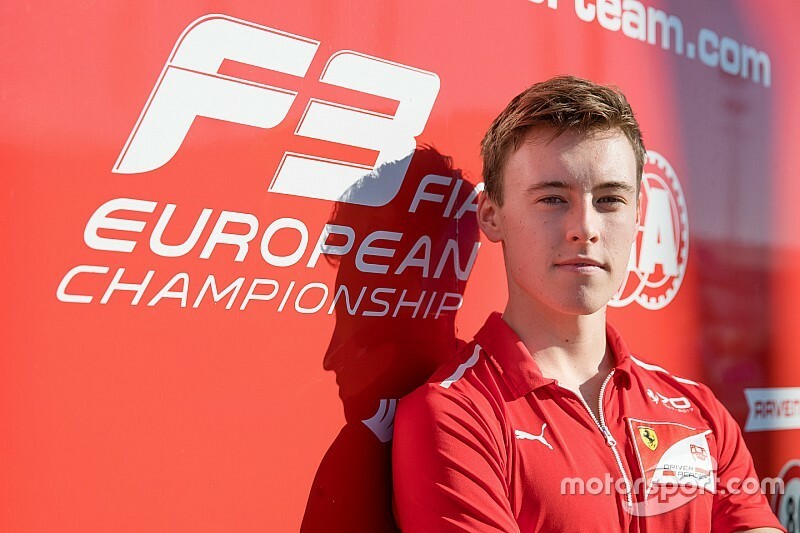 Armstrong has been joined in Prema’s squad of Mercedes-engined Dallaras at this week’s tests by Shwartzman, Guan Yu Zhou, Mick Schumacher and Ralf Aron, all of whom have been strongly linked with the team for next season. Also out at the Jerez test has been Motopark, running five cars. 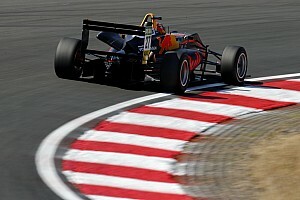 Drivers for those have included McLaren Autosport BRDC Award winner and Red Bull junior Dan Ticktum, who already has a Motopark 2018 deal in place, and Prema’s German F4 champion Juri Vips, who is tipped to be likewise joining the German team for next season.